There are a lot of people who are big opponents of bacon because it is filled with fat and it can be harmful for your health if you are not careful. While most people subscribe to this type of notion, it is not really rooted in science. In fact, in many cases, it is important to not take what people are saying too seriously and instead make some of your own choices based on first principles. When it comes to first principles, thinking about bacon requires looking at the research about what is actually good for humans and not. You’ll find that the human body is designed to consume higher quantities of fat and protein than anything else. This weighed against what people say about bacon can be pretty confusing. If you are trying to go on a diet, there are a few things to remember. You still need to have fat in your diet and this dietary fat can come in many forms. Of course, you want to try to make sure some of it comes from avocado and some from other sources like coconut oil and butter, but at the end of the day saturated fat is the best way to go. 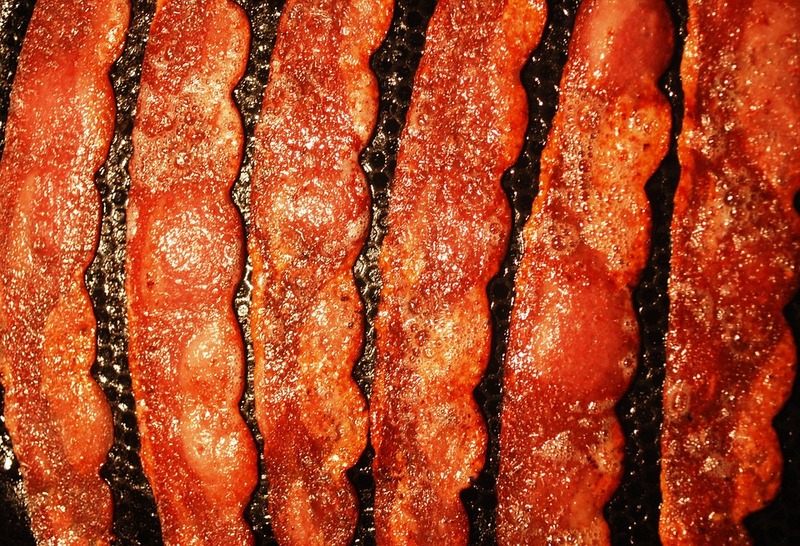 Saturated fat is found primarily in animal products and bacon is a prime source. You can enjoy your bacon and know that you are getting adequate fat from the product, but doing so in moderation is, of course, always the better idea. At the end of the day, you’ll find that bacon isn’t all that bad. For most people who are involved with a diet, bacon gets a bad reputation, but it no longer needs to be something you avoid. Just make sure, as with anything else, that you eat it in moderation and everything is going to be okay. How Do I Get Ahead in 2017?